Intoweb's Contacts System is used as a central information system on your Intranet to set up contacts for your organisation. 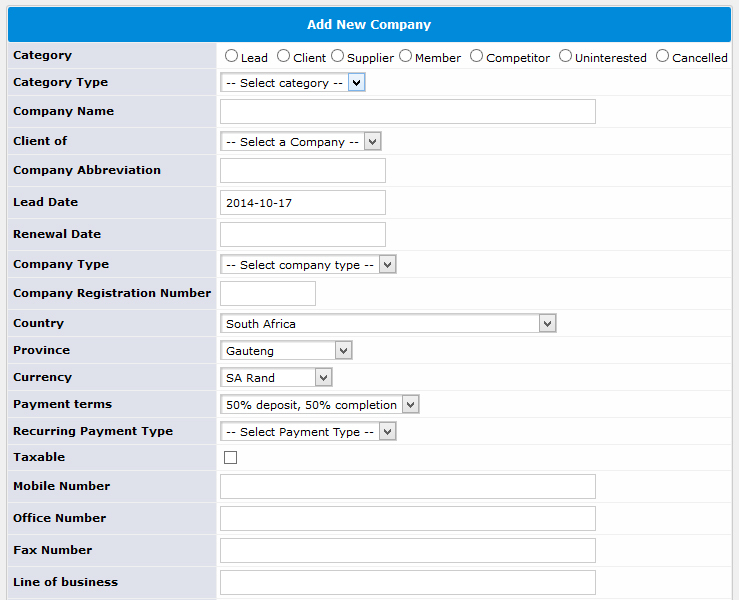 These contacts can be added to categories such as IT suppliers, Printing suppliers, General Maintenance, Emergency, etc. 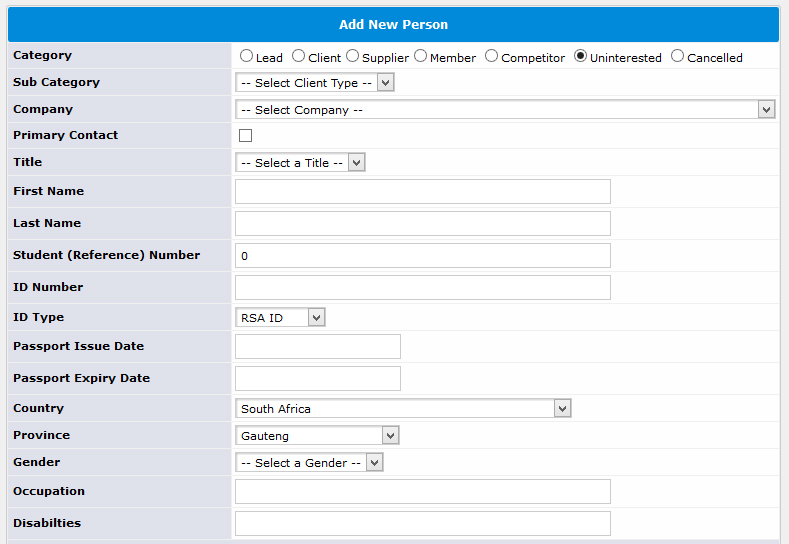 The Contacts System can be fully integrated into any of the other modules on the Intranet. 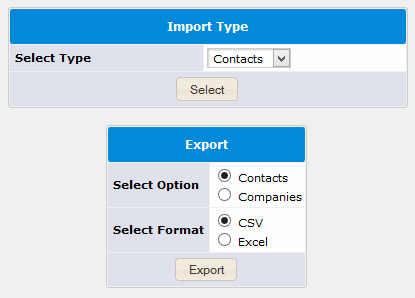 What are the benefits of using Intoweb's Contacts System? The Human Resource Contacts System runs online, which allows you to access any information from anywhere in the world at any given time, as long as you have Internet access. 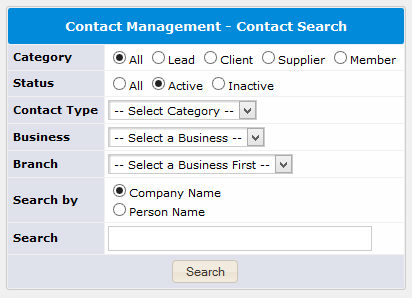 The Contacts System is fully customizable to suit the needs of your business. Contact Intoweb today for more information! !